In this paper we investigate the periodic structure of rich words (i.e., words having the highest possible number of palindromic factors), giving new results relating them with periodic-like words. In particular, some new characterizations of rich words and rich palindromes are given. We also prove that a periodic-like word is rich if and only if the square of its fractional root is also rich. 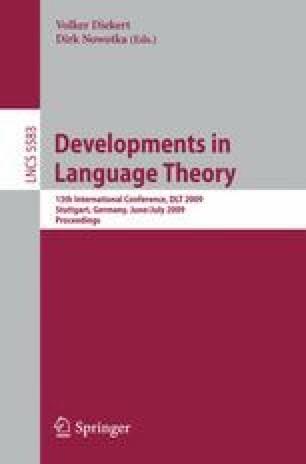 The work for this paper was partially supported by the Italian Ministry of Education (MIUR) under the project PRIN 2007 “Proprietà combinatorie e strutturali nella teoria dei linguaggi formali”.